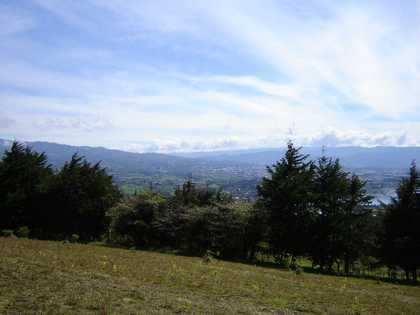 This beautiful piece of property sits above the town of San Isidro with views of the whole central valley and surrounding mountains. Perfect for building your dream home, family complex or horse property. Views Galore, come see for yourself!